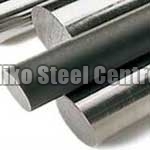 Catering to the demand of different industries, we make available the superior qualityÂ Steel Bars. 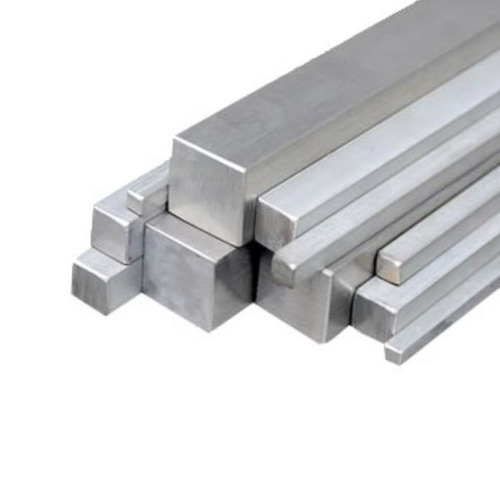 The wide range of Steel Bars encompasses Square Bars, Hex Bars, Flat Bars and Steel Threaded Bars. 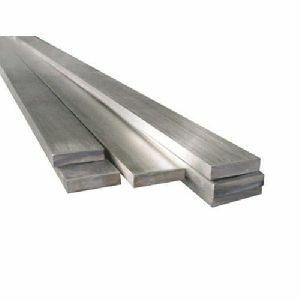 These Steel Bars are highly resistant to corrosion and remain in use for a long time. With high tensile strength these SS Bars have become the demand of different industries. 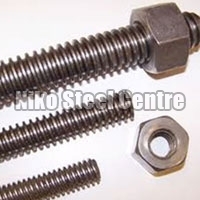 We offer the Steel Bars in customized specifications meeting the diverse demands of the clients. Positioned amidst the top Steel Bars Suppliers in India, we offer premium Wholesale Steel Round Bars and other types of Steel Bars at very competitive rates. 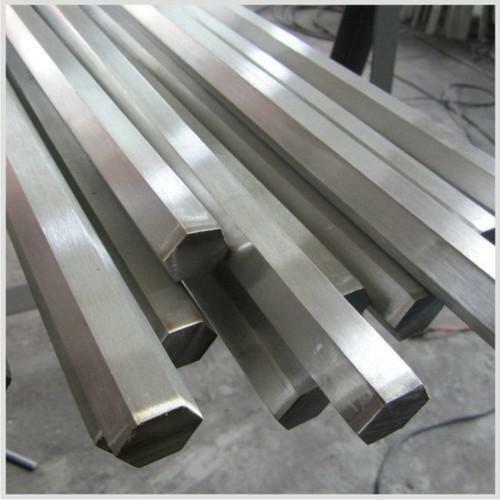 The Round Bars made available by us are known for high quality and standard. Our Stainless Steel Round Bars are processed from the best quality of stainless as well as carbon and alloy specialty steels. The Alloy Round Bar and Stainless Steel Round Bars are accessible in different variety of sizes, diameters as well as specifications.